preoccupied about the extraordinary properties of this natural medicine, have observed that this destroy no less than 21 bacteria, 9 species of fungus and neutralises the 30 types of viruses, including their varieties. Respiratory viroses are effectively combated by propolis because of its potent antiviral actions. In no such cases administered of child antibiotics because they will not have no effect. Antibiotics only work for conditions caused by bacteria. 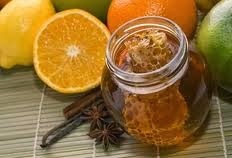 So use propolis to combat the effects of respiratory virosis and boost the immune system to fight against viruses. If to first of cold symptoms are administered propolis tincture at higher doses (2-3 x 3ml/zi in adults and 2-3 x 3 drops / kg / day in young children, mixed with honey), healing is more faster and the symptoms are much easier. Also to stimulate immunity in children and infants, experts recommend parents aqueous propolis extract, one to three drops per kg body weight per day. They say that this product is very effective especially in children who spend more time in communities because through prophylaxis the children will cool more slowly, until the colds will become the exception and not the rule. The propolis can be used successfully in diseases of the digestive, or viral infections, as well enteritis or acute and chronic colitis. In this case take 50 drops of propolis tincture in a teaspoon of honey or on a piece of bread, 3-4 times per day. 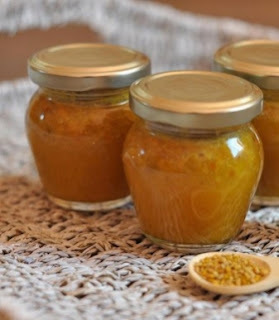 If the small suffer from parasitic diseases such as infection with Giardia Lambros protozoan, then be taken a teaspoon of tincture on a piece of bread 3 times a day before meals. Treatment is administered one week and can be resumed if needed. 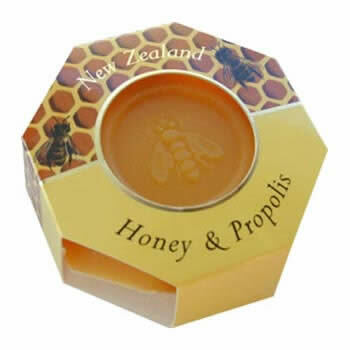 Propolis extract has strong antibiotic action. Propolis extracts inhibit the growth of Staphylococcus aureus. 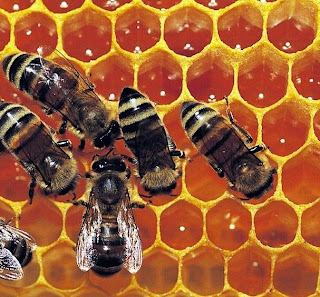 Also, propolis enhances anti-staphylococcal activity of certain antibiotics of synthesis like streptomycin, erythromycin and amoxicillin. Propolis extracts have demonstrated the protective effect in treating cold preparations which benefited of shortening treatment period. The studies performed have proven a reduction in the incidence of respiratory infections in children, manifests mainly as rhinitis, pharyngitis, strep throat and bronchitis. Scientists have tested the antibacterial effects of propolis - aqueous extract 13% - on several strains of gram bacteria and gram - as well the strains of anaerobic bacteria isolated from patients with upper respiratory tract infections. Following research, it was concluded that at concentrations ranging between 6.25 and 1 g of propolis extract / liter, all bacterial strains are destroyed. However, the effects are valid only at topical application of the preparations and not by their systemic administration. 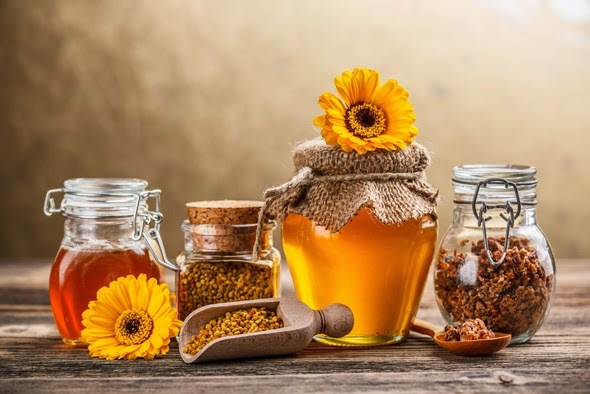 Researchers at the University of Santa Catarina from Brazil conducted a study which highlights the effectiveness of propolis as analgesic agent in the treatment of conditions such as asthma, bronchitis and the respiratory virosis. 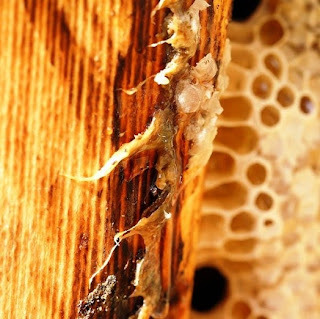 To treat this type of disease is used propolis solution 5% alcohol, which stimulates tissue regeneration process in case of infection of the lesions. The alcoholic solution of 5% propolis can be used to treat as aerosols. For this purpose makes inhalations him in which propolis is dissolved in 1:2 proportions in boiled milk. It is recommended that patient to remain at rest approximately 25 minutes after each session of aerosols. Aerosolization can be done either by simple Inhalations or by using an electrical appliance for aerosol. Such treatment takes about 25 sessions, and if necessary it can be repeated every three months.